Teen daughter and I love to go and get our nails ‘did’ in nearby Dalston. We have tried lots of the salons from the most dodgy to the most glamorous (and there aren’t too many of those) but our all time favourite is always WAH. 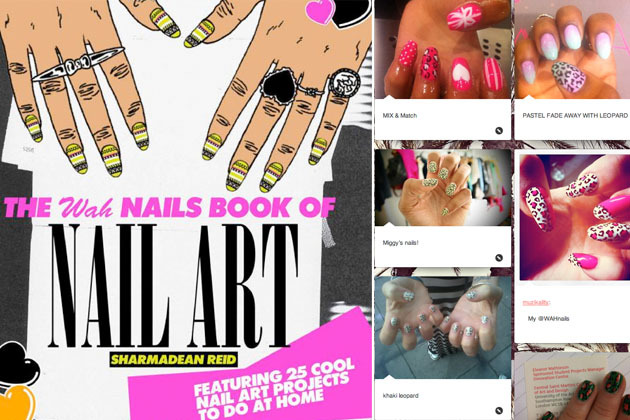 Nail art has gone from strength to strength and is now becoming mainstream, but founder of WAH Sharamdean Reid and Sophy Robson remain the pioneers of the trend for turning your nails into 10 mini masterpieces. Now you can try nail art at home as Sharamdean has just published The WAH Nails Book of Nail Art featuring 25 of her most in-demand nail designs, from simple techniques like zebra and leopard print to tricker designs like roses and glitterface. The book is also full of step-by-step instructions and cheats techniques, and an exclusive WAH Nails sticker sheet. In an online web chat with Stylist magazine last week, Sharmadean was asked ‘Is there any way to make your nails varnish dry quicker? 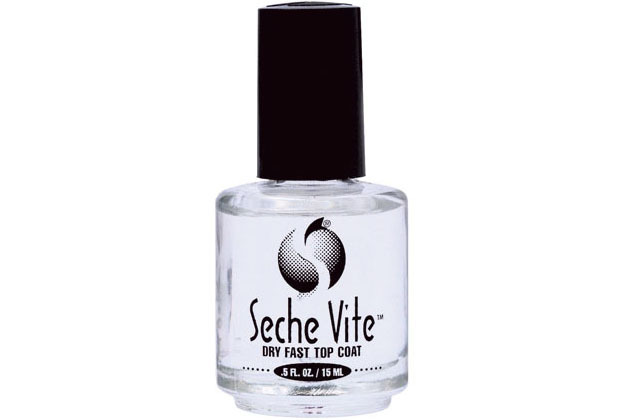 as I’m forever messing it up’ and she replied ‘buy a bottle of Seche Vite topcoat. 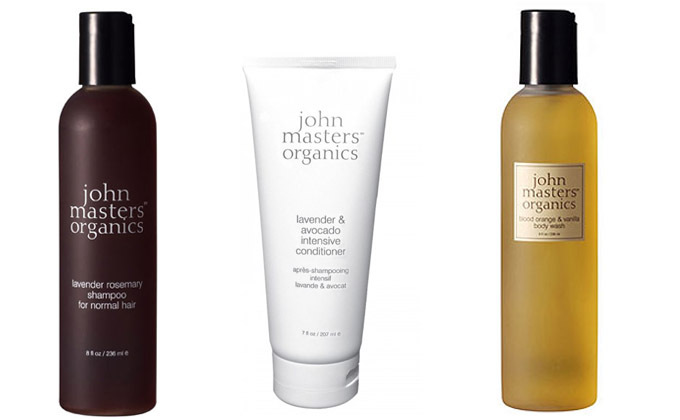 it will change your life..’ You can order it here. Sharmadean is a real inspiration to creative young girls with a passion and has been described as one of the ’15 people who will define the future of arts in Britain.’ As well as creating a hugely successful business and writing a book, she also managed to fit in having a baby last year and writes London Momma, a blog about life with her little boy. Just spent a fortune on the Beauty Website you recommended!!! !